To date, the Ukrainian authorities have identified more than 1,5 thousand regular Russian soldiers who participated in the annexation of the Crimea in 2014, Deputy Minister for Temporary Occupied Territories and internally displaced persons Georgy Tuka said at the round table "Violence and torture in the occupied Donbas: Punishment is inevitable. " According to him, the personalities of several tens of thousands of people who took part in the fighting in the Donbas were identified as well. 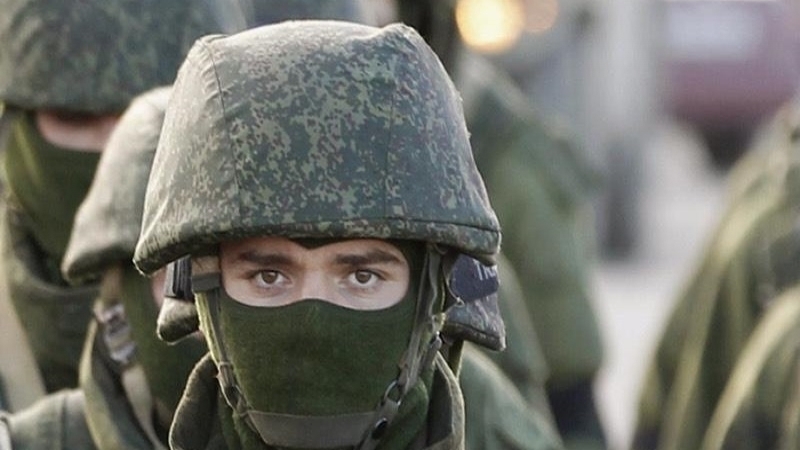 "In the Crimea only, more than 1,500 regular Russian military personnel, who participated in the annexation of the Crimea, were identified with the verifying data, such as the place of residence, citizenship, biographical data," Tuka said. Earlier, information emerged that Ukraine had identified more than two thousand fighters of Private Military Company Wagner. According to Ihor Prokopchuk, Permanent Representative of Ukraine to the international organizations in Vienna, members of a private Russian military company, along with regular Russian soldiers, are fighting against Ukraine.